seal smpa rojo - GET CERTIFIED! In Social Media Marketing! 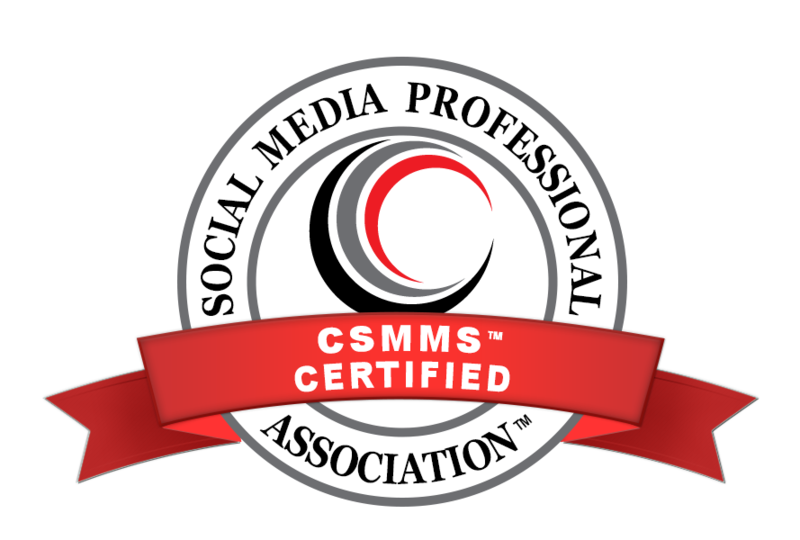 Social Media Professional Association.